If you didn’t pause Ariana Grande’s “Thank U, Next” music video a few times to catch all the Easter eggs in there, then you didn’t watch it right. 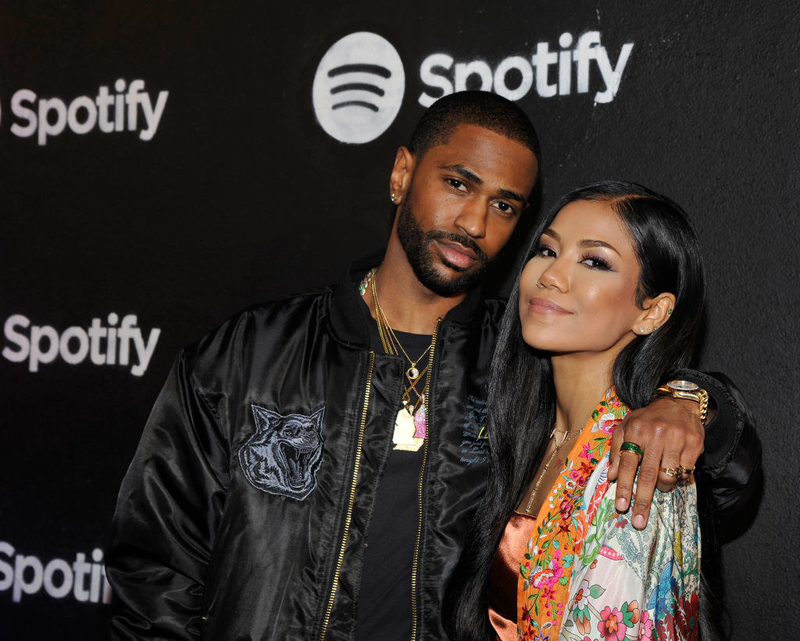 But wait, isn’t Big Sean dating Jhené Aiko? …but Jhené also wiped him clean from her page. Big Sean on the other hand, gave his profile a makeover too, but kept a couple of reminders on his page. That wasn’t the only thing. 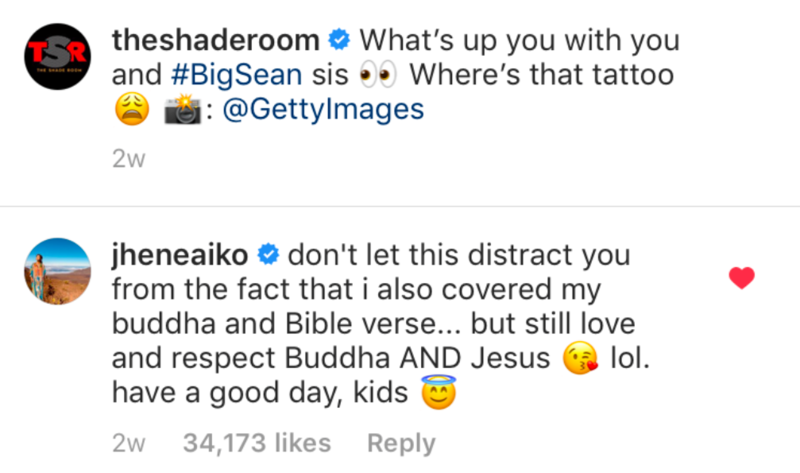 Remember when Jhené Aiko debuted that huge tattoo she got of Big Sean’s face on the back of her arm? Well…she got it covered up. New tatt, who dis? Still, neither of them have publicly admitted to breaking up, so the verdict is still unclear. Personally, I’m still rooting for Jhené and Sean because they looked cute AF together and their relationship led to some pretty great music that I still listen to today. After coming to terms with all that info, it seemed pretty convenient that Ariana would shoot her shot NOW. Some thought it was funny. Some thought it was shady. While others just thought it was perfect meme material. Whatever’s going on here, I just hope everyone involved is healing and happy.